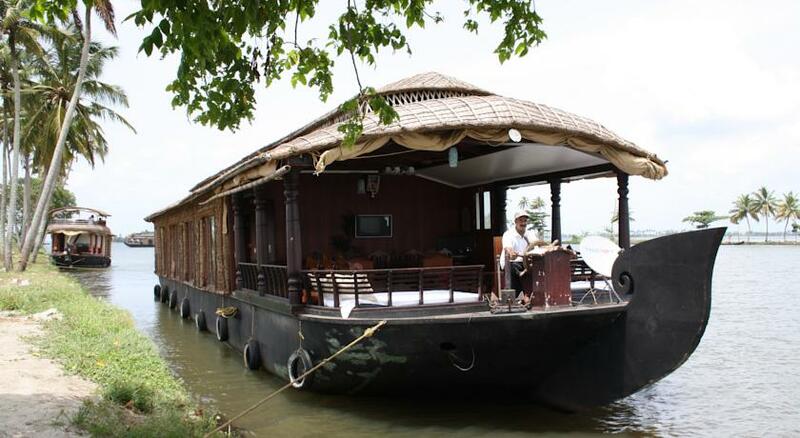 �Spice Routes Cardamom� is a luxury houseboat on par with five star facilities. So large and convenient, it manifests modish charm and cozy ambience. 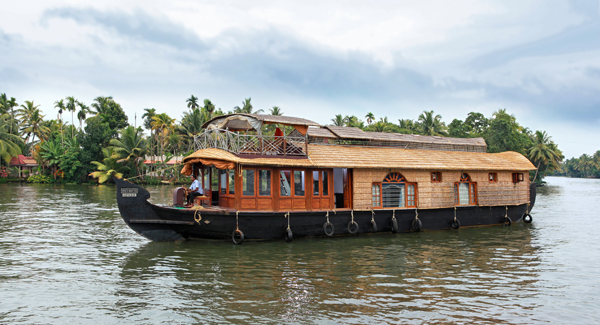 Your cruise on �Spice Routes Cardamom� through the beautiful alleppey backwaters of an unblemished c.. Step into the Venice of the East- Alappuzha. 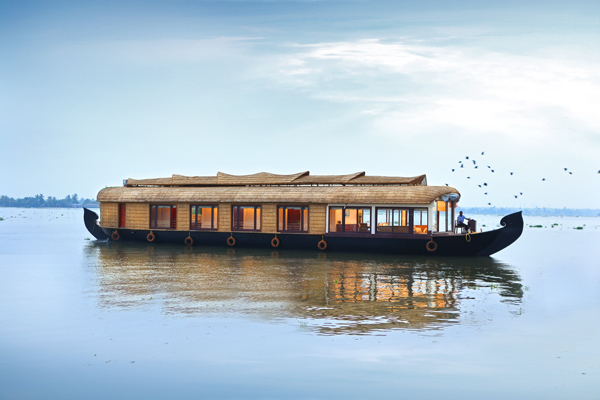 Glide over the tranquil alleppey backwaters at the break of dawn. Embrace the warmth of the morning Sun as the backwaters surrounding you spring to life. 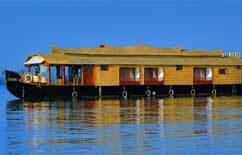 Listen to the symphony of quacking ducks; watch peo..
Cheravally Houseboats is one of the leading houseboat operators in Alleppey, Kerala. 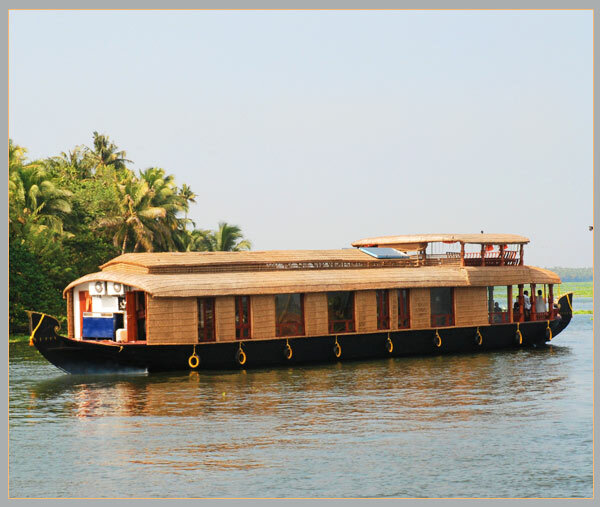 We have our own fleet of houseboats in Alleppey along with a permanent houseboat base in Alleppey. 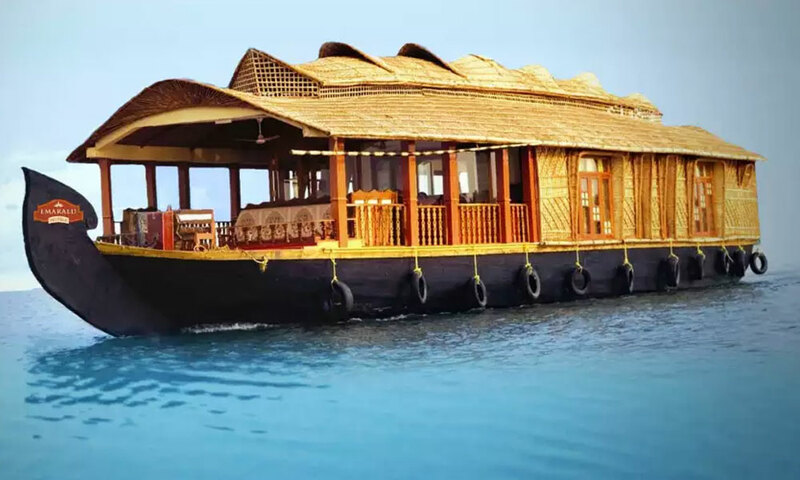 We are a professional organization with well experienced and educa..
Beautiful Alleppey Houseboats is one of the leading Houseboat operator and provider in Alleppey, Kerala, India. 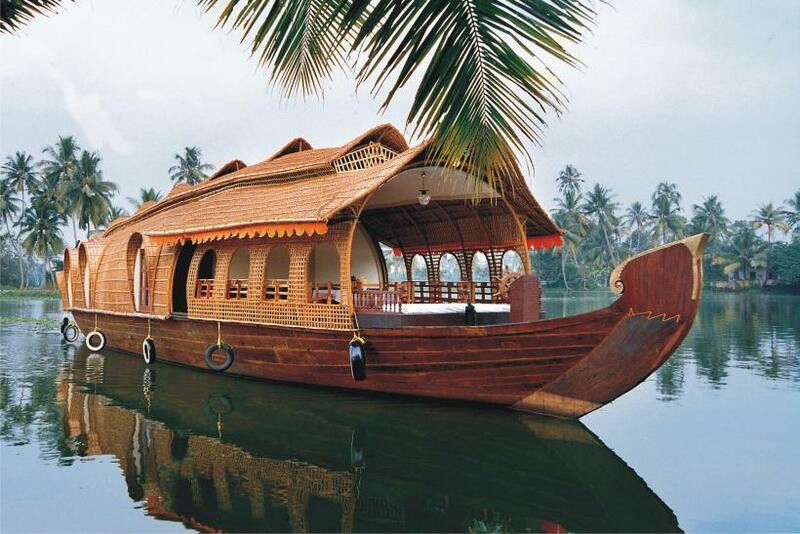 Now there are twelve well maintained Houseboats are attached with Beautiful Alleppey Houseboats. We are committed to provide the best avai..
Riverland located in the centre of Alleppey, Riverland Cruises Houseboats offers accommodation with river views. There are 3 types of houseboats. All house boats have rooms with attached bathroom. 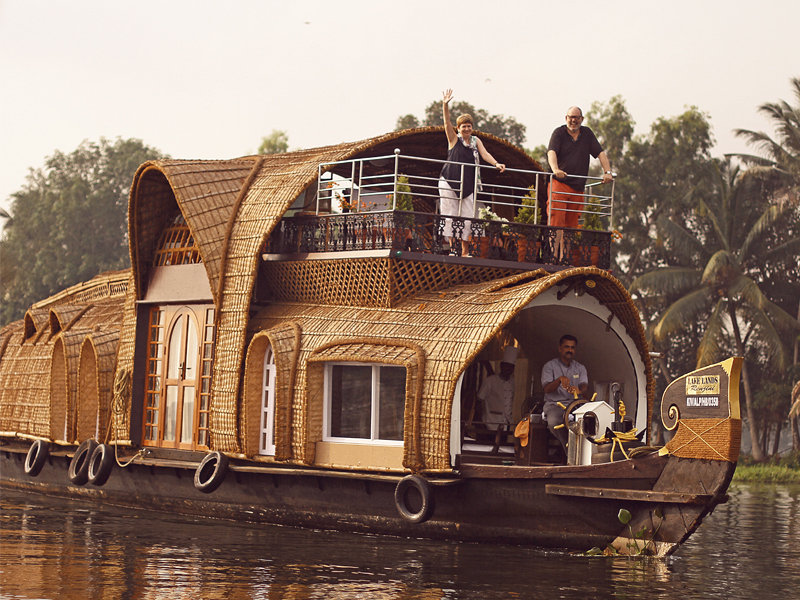 The houseboat service welcomes nature lovers to exper..
A visit to the God�s Own Country of Kerala would remain incomplete without a visit to the backwater destination of Alleppey / Alappuzha to enjoy a cruise in the serene backwaters of Punnamada. The Casablanca Houseboats and Tours provides you with thi..